The DeBord Group with Vylla Home is comprised of a family of REALTORS® - Kathie and Mike DeBord and their son Jason DeBord (daughter Michelle is the Northwest Regional Vice President for Vylla Home Inc.). 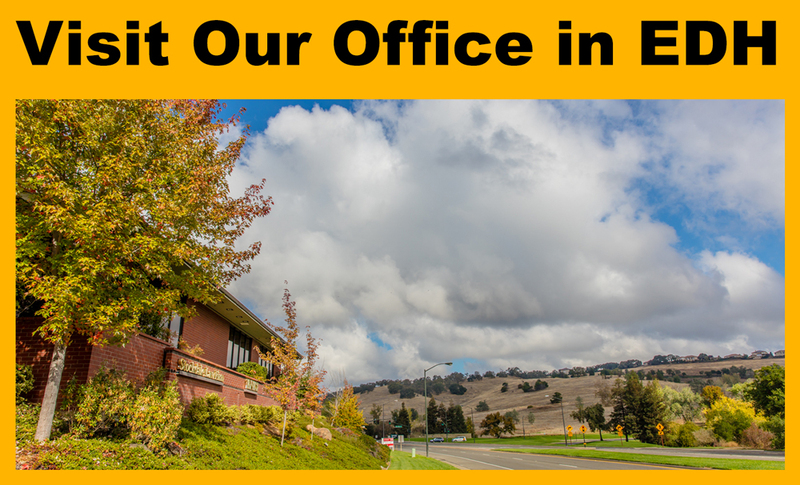 With it's combined knowledge of the community, The DeBord Group specializes in properties along the Highway 50 corridor from Sacramento to Placerville, including El Dorado Hills, Cameron Park, and Folsom, as well as along the I-80 corridor from Sacramento to Grass Valley, including Roseville, Lincoln, Auburn, and Cool. Having developed a recognizable and unique "personal approach" to real estate over the past three decades in Sacramento and the Sierra Foothills, Kathie has built a team of professionals that adhere to her ethics, standards, and way of doing business. 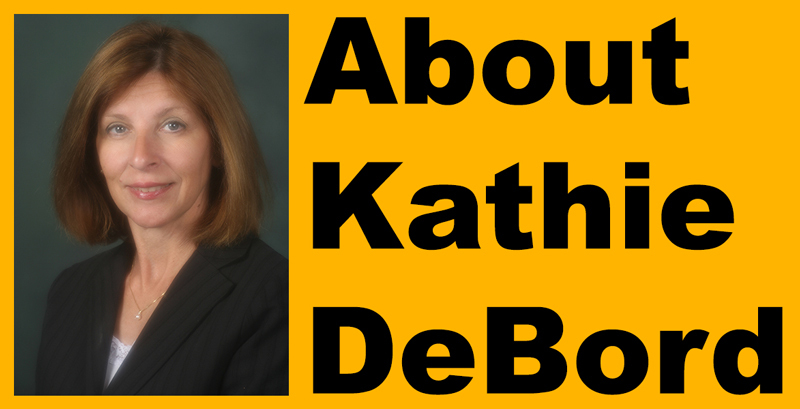 Kathie has been a full-time real estate professional since 1985. 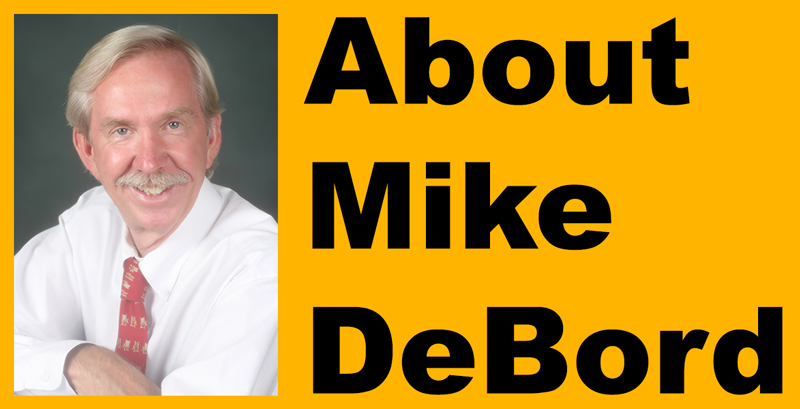 Why Choose The DeBord Group? The DeBord Group treats clients like family. We work together as a team so that all of our unique talents, abilities, and experiences serve our clients. Kathie, Mike, and Jason are all native to the area, and have lived and worked in these communities for most of their lives. 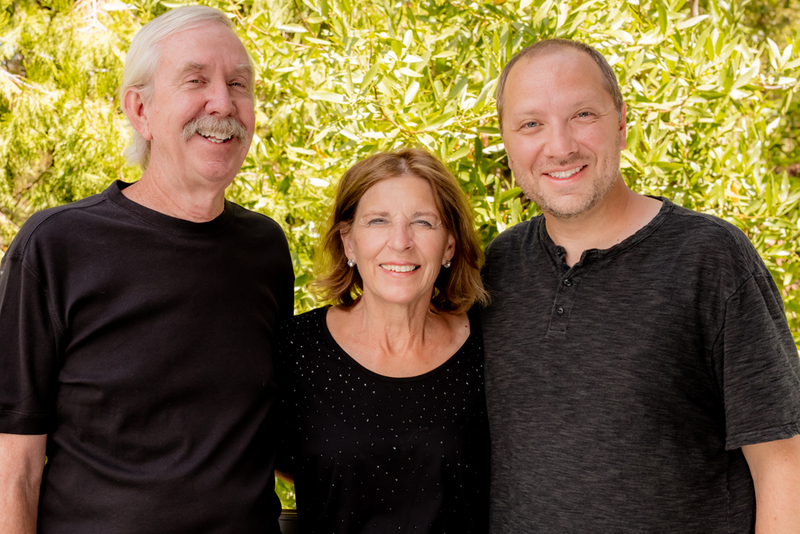 Kathie and Mike were born and raised in Sacramento, and have owned homes and lived in Sacramento, Elk Grove, Folsom, El Dorado Hills, Cameron Park, and Camino. Kathie and Mike currently reside in Camino. 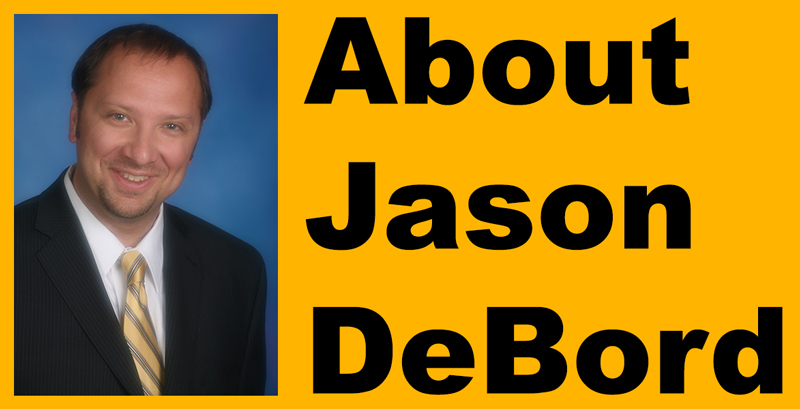 Jason DeBord was also born in Sacramento and has lived in Sacramento and El Dorado County his entire life apart from four years in Los Angeles for graduate studies. 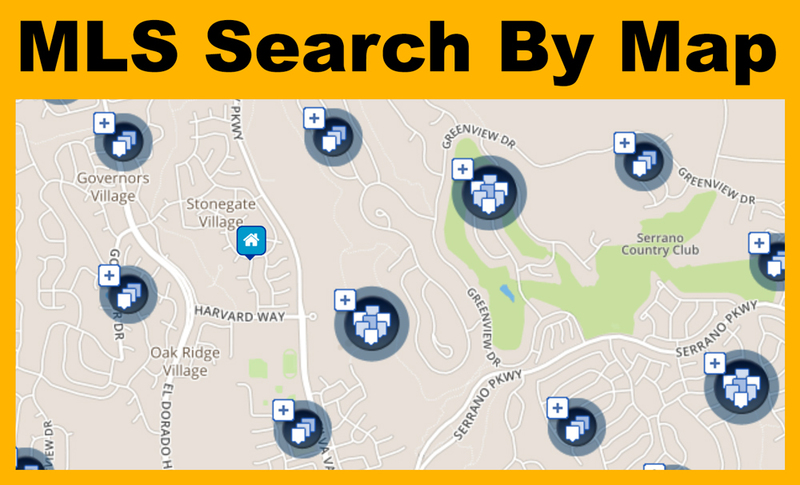 Jason currently resides in Auburn Lake Trails in Cool. 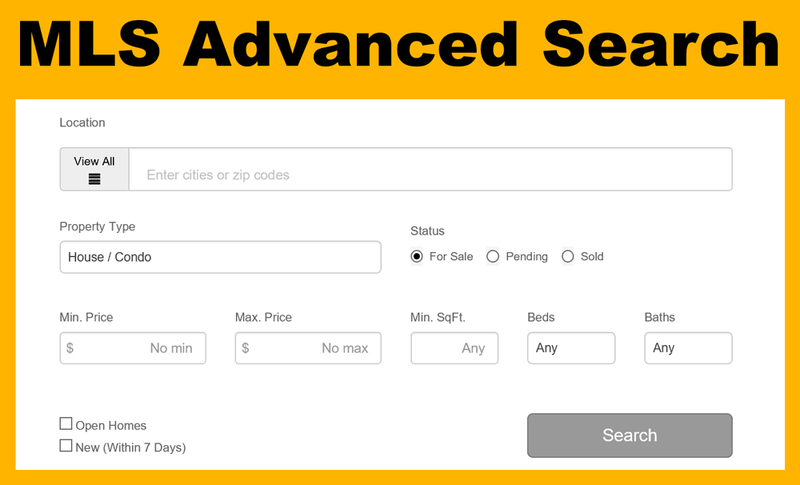 When choosing The DeBord Group to represent you in your real estate efforts, buying and/or selling, you truly have a team that is experienced, knows the area, and knows real estate.